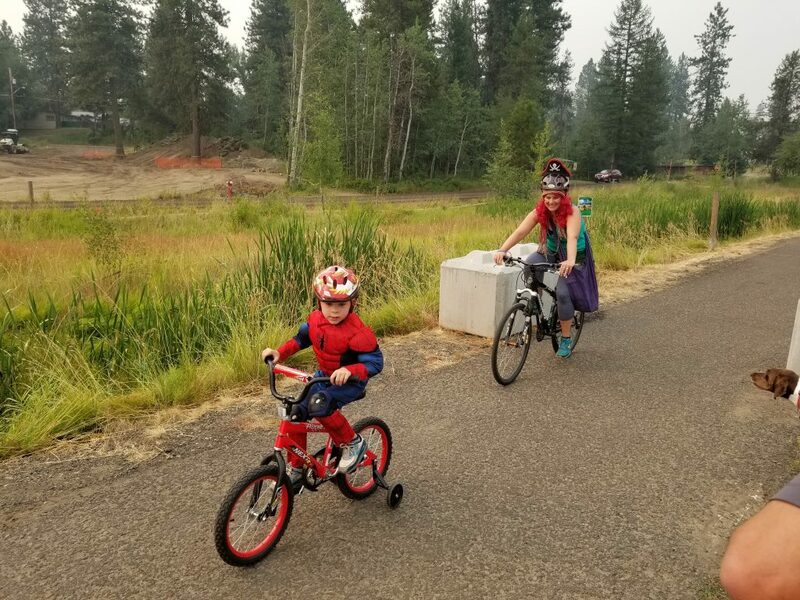 Voters in and around McCall and Donnelly will get to decide on May 21 whether to create the Northern Valley Recreation District. Valley County commissioners on Monday signed off on the ballot initiative after it gained over 1,000 signatures, satisfying all requirements that would allow it to be put to a vote. Proponents paid the county about $5,000 to cover the cost of conducting the election. Community meetings to discuss the proposed district are scheduled for Monday, May 13, at Idaho First Bank in McCall and Thursday, May 16, at the Donnelly Community Center. Both meetings will start at 6 p.m. If approved, the new district would be a separate government agency with an independent board of directors. The district would collect about $1 million per year in propertry taxes, Steering Committee Chair Sherry Maupin of McCall said. The district would have the same boundaries as the McCall-Donnelly School District which extends from north of McCall to south of Donnelly. The top three priorities for the district would be trails and open space, community health and welfare and the creation of a recreation center. The recreation center would include outdoor sports fields, an indoor area with basketball courts and athletic practice areas and a pool, Maupin said. Priority projects would include trail maintenance and expansion to create linked trails throughout the region. Also planned is a push to secure open space to preserve and protect access to the North Fork of the Payette River and critical access points into recreation areas, Maupin said. Proponents decided to fund the recreation district with property taxes, which would grow each year. State law also allows recreation districts to be funded with flat annual fees on households. The household fee is the funding method used by the Southern Valley County Recreation District, which built and operates the Cascade Aquatic and Recreation Center. The recreation district was one of the inititatives of the West Central Mountains entrant into the 2017 America’s Best Communities contest. Maupin chaired that effort, which competed with 350 other communities nationwide for $7 million in cash prizes. Each entry had to develop an economic development plan for their communities, and a recreation district was one of the goals of the West Central Mountains proposal. The local group advanced to the final round of eight entrants, but did not place in the top three winners that took home the cash prizes.